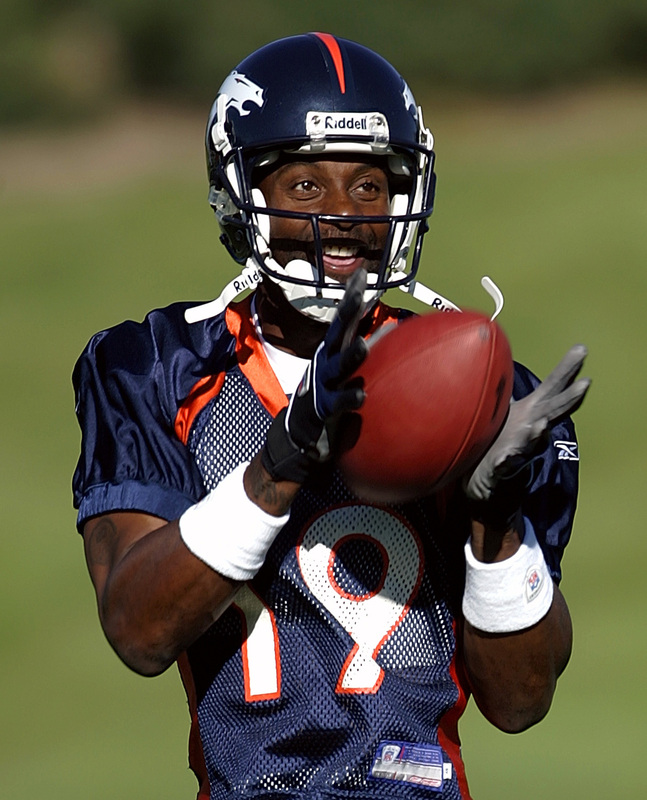 A week after agreeing to terms with future Hall of Fame WR Jerry Rice, the 20-season veteran makes his Broncos practice-field debut. Rice wears jersey No. 19 because his familiar No. 80 belongs to legend Rod Smith. He eventually retires after making the 53-man roster, but being informed he would likely be inactive because he would not have a role on special teams.